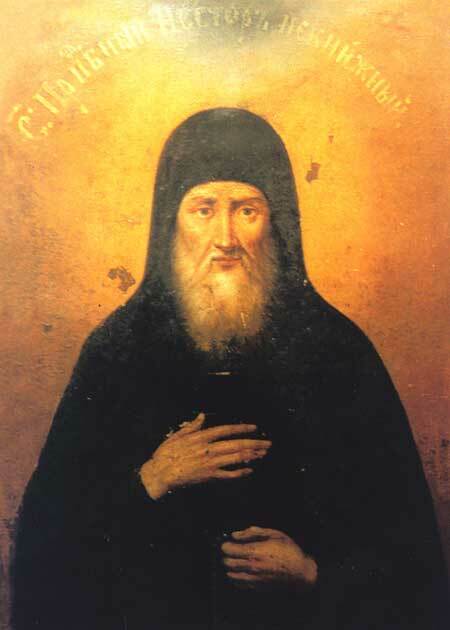 Saint Nestor (not the Chronicler) of the Kiev Caves, is to be distinguished from Saint Nestor the Chronicler, who lived as an ascetic in the Far Caves. His memory is celebrated October 27 it seems, because he was named for the Saint Nestor of Thessalonica. The name of Saint Nestor (not the Chronicler) is mentioned in the General Service to the Monastics of the Far Caves: “The Word of God, understood by man, instructed you not by written wisdom, O holy Nestor, but from on high; you beheld it through the prayers of the angel, and you foresaw your death. May we also be made partakers with you, we pray, in honoring your memory.” His memory is celebrated also on August 28 and on the second Sunday of Great Lent.